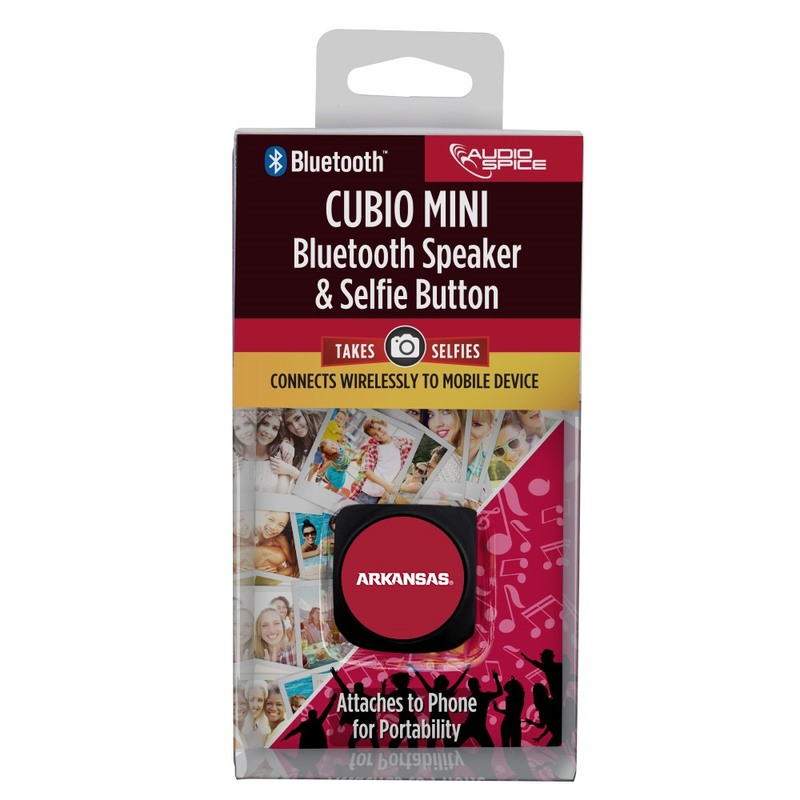 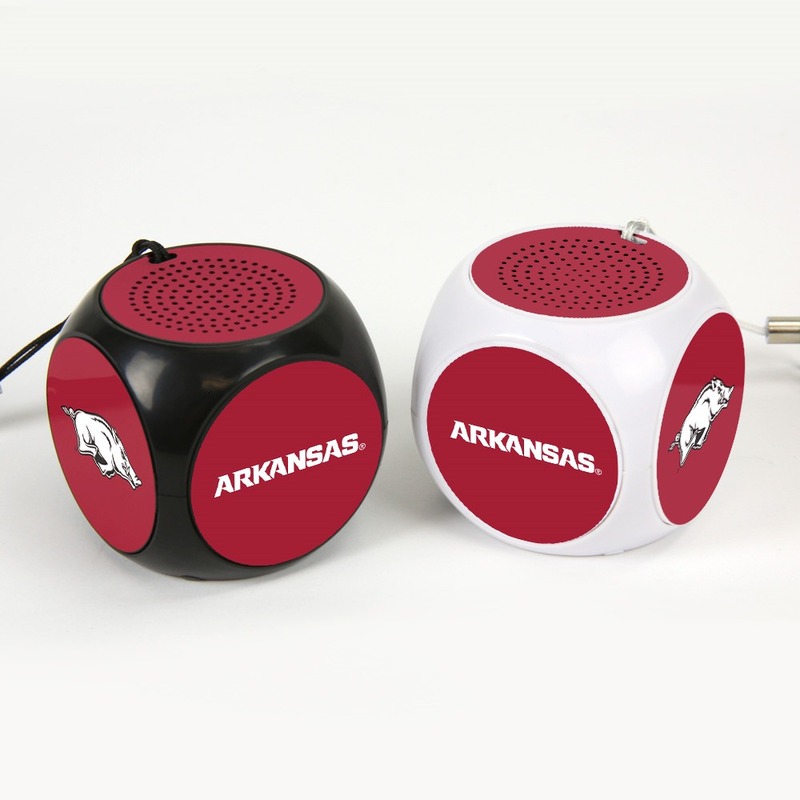 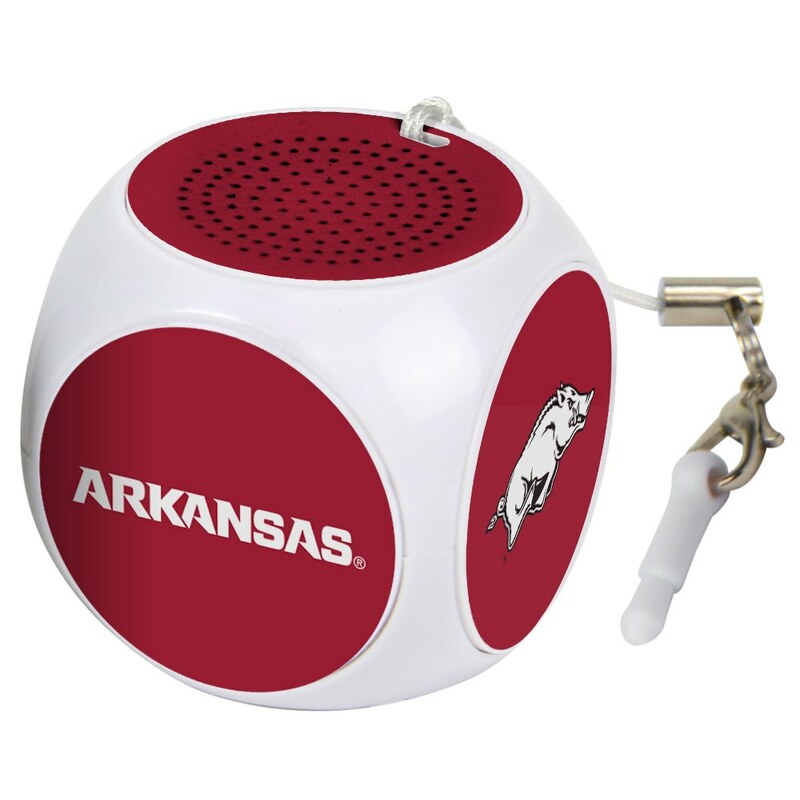 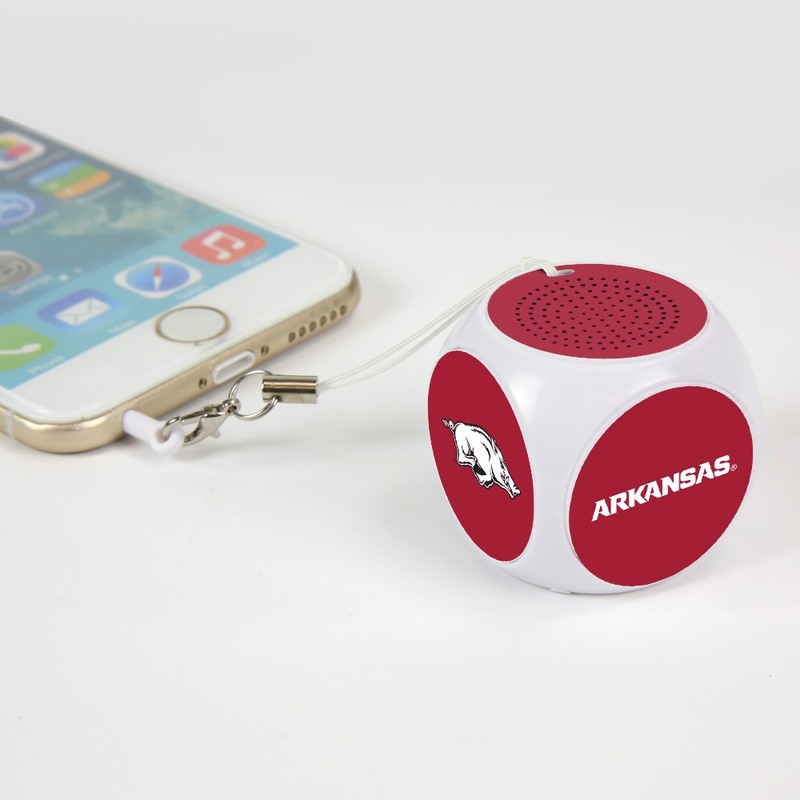 Elevate your music and pride with the Arkansas Razorbacks MX-100 Cubio Mini Bluetooth® Speaker Plus Selfie Remote! 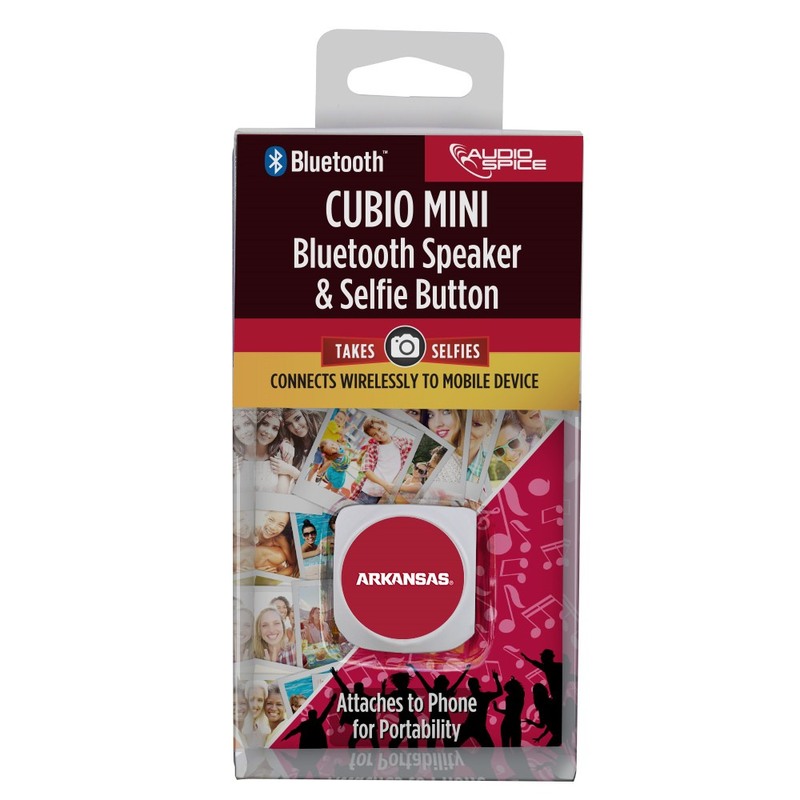 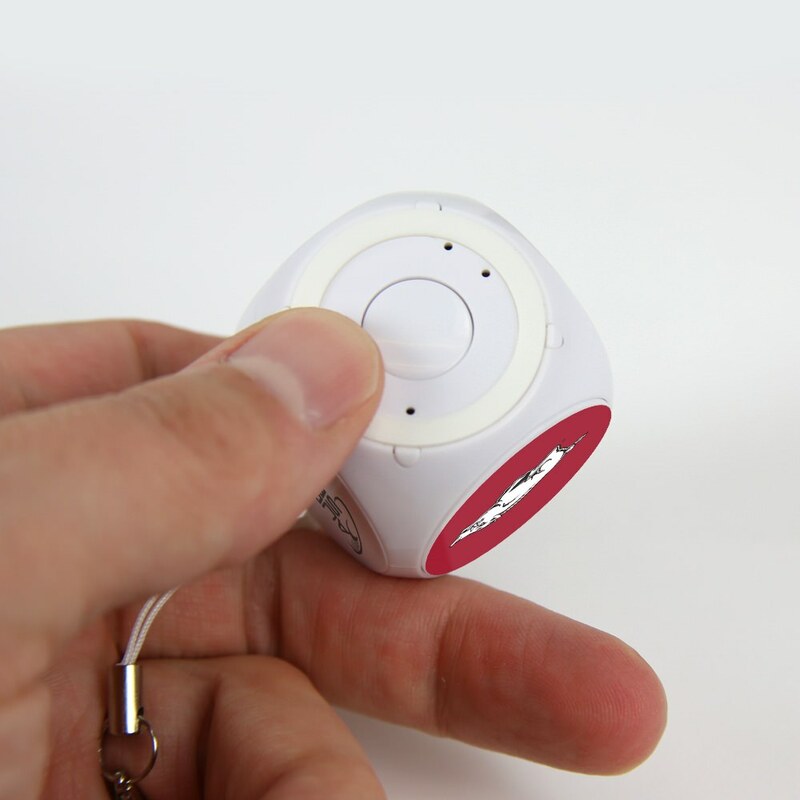 This pocket-sized wireless speaker doubles as a remote camera shutter, making it easy to snap selfies and group pictures without turning the music off. 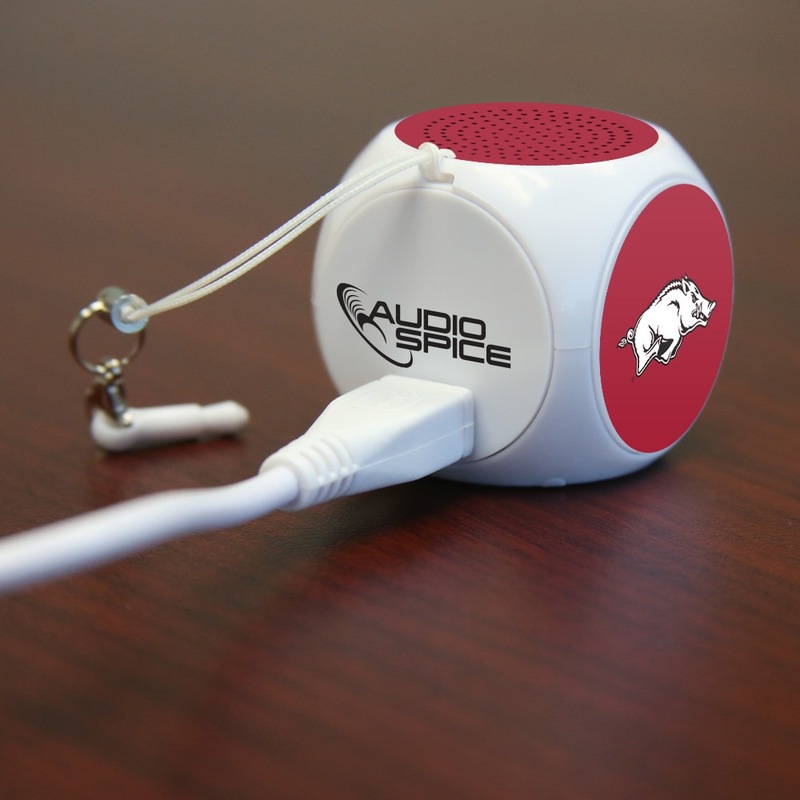 Speaker charging cable included.